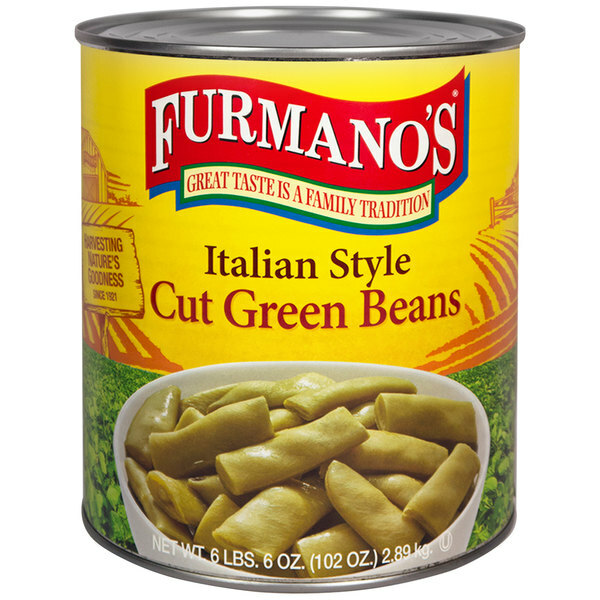 Furmano's #10 can Italian style cut green beans bring the hearty, rich flavor of green beans straight to your customer's plate with the convenience of canned beans. Each #10 can is packed with green beans preserved for optimal texture and freshness. These no-hassle green beans are already precisely, evenly-sliced, and their long shelf life ensure that they'll taste as good the day you open them as the day they were picked. Whether cooking or simply heating up, these Italian style green beans save valuable prep time and make for a colorful addition to a variety of flavorful dishes. 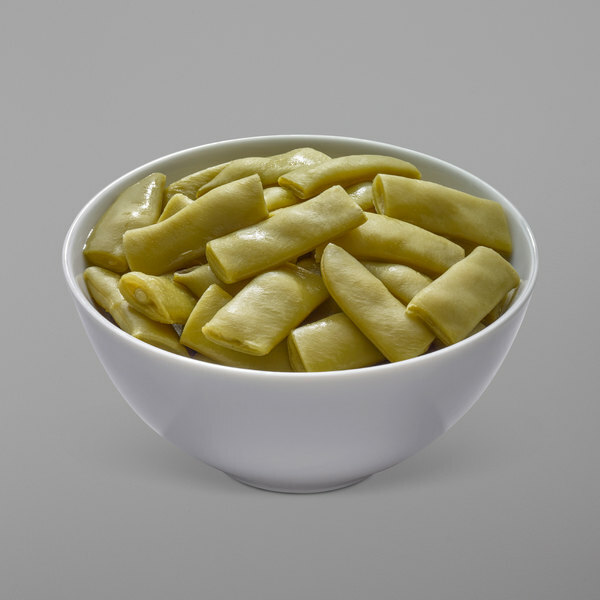 These Italian style cut green beans are of the wide, flat variety, cut into bite-sized pieces. Offer these green beans by themselves as a side dish or spoon into hearty and wholesome soups. Great for adding to vegetarian dishes or vegetable medleys alongside succulent meats and poultry, these green beans also make great additions to your salad bar. These canned green beans maintain their delicious, savory flavor while offering a comforting, traditional taste your customers know and love! The Italian style cut green beans are terrific and very tasty. The beans make a great addition to our lunchroom and the kids actually love them. Love the great flavor of these Italian style cut green beans from Margaret Holmes. They are easy to prepare and taste like you cooked them all day. It's hard to find the Margaret Holmes brand where I live... So when I stumbled across this size of a can I couldn't pass these Italian Style Cut Green Beans up. The grean beans are packed full of flavor and have a nice texture to them. We used them for our holiday dinners this past week. I love Italian style cut green beans and these are some of the best. They have a great flavor and perfect as a side dish to meatloaf. Excellent quality vegetables from Margaret Holmes. These beans are simply seasoned which leaves room for the gourmet touch. Comparable to national brands for a fraction of the price. 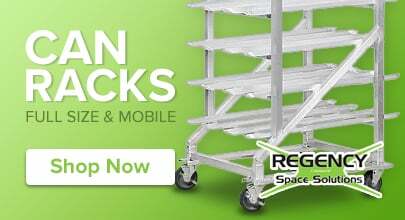 Great product at a huge value. Very easy to adapt any type of flavor profile you are looking for. Our customers are very pleased over this product. I personally love green beans, so the italian style cut green beans are a great convenience for me. Just open, heat up and add to a recipe.